Traveling is awesome once you’ve arrived at your destination, but getting there isn’t always easy. Crossing oceans and continents to get to the other side of the world takes time. There’s no escape from it. Depending on where you’re headed to, the overall journey can even take more than a day (including stopovers). That’s certainly a long time to be on the move and it can result in a dreadful nightmare if you’re not properly prepared for it. Lucky for you, there are ways of surviving long haul flights. They can be transformed into enjoyable experiences by taking into consideration some important aspects before and during the flight. With a little effort, you can feel relaxed and ready by the time you get to your final destination. Let’s find out how to cope with long haul flights like a pro. 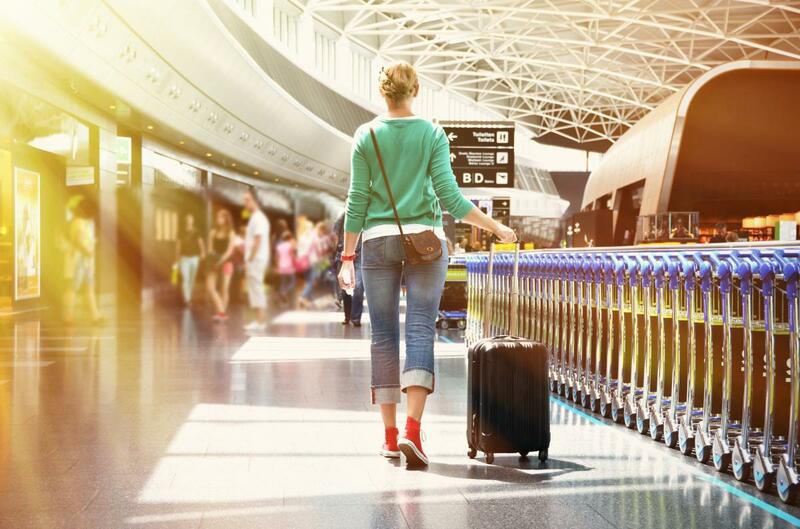 Preparing for your long-haul flights a couple of days before your departure is the best way to cope with an extended journey. Organizing your long flight essentials will have a direct impact on your whole travel experience. A carry on is not just another piece of luggage. It should contain all the elements for satisfying your basic needs and comforts throughout the flight journey and also for at least 2 days afterward. 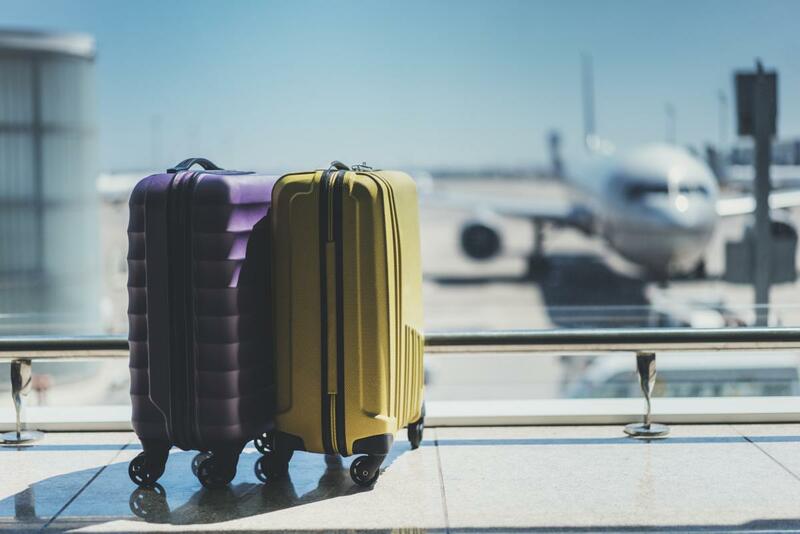 A carry on not only serves to have at hand whatever you’ll need on your flight, but it also might be the only thing you have if your luggage gets lost along the way. Better safe than sorry! P.S. 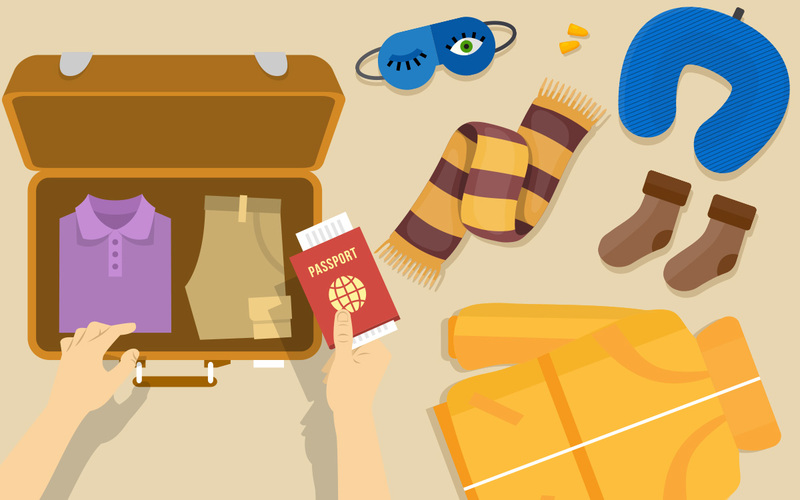 Make sure to check our pro travel packing checklist & tips! Nothing will give you more peace of mind than having all your important traveling necessities in one place (money, passport, boarding passes, etc.) This will help you be quicker at the airport and will allow you to enjoy the flight knowing that it’s right by your side for better security. Don’t question it, just do it. You’ll thank us later! Though you get food on all international flights, it’s always good to carry some healthy snacks in your bag. Remember the journey will be long and these might save you in your long haul flight or in any stopover. Go for nuts, power bars, apples, seeds and all travel-friendly snacks. This includes all your devices and yourself. The night before, make sure you’ll have 100% charge in everything (phone, tablets, laptops, e-readers, etc.). This secures your entertainment for the trip. Also, getting enough rest the night before will smooth out your journey. Long haul flights are already tiring and it’s not necessary to have any extra exhaustion on your journey. Besides, with a good rest, you’ll be alert and avoid carelessness. Your goal while traveling is comfort, not the owning the catwalk. Your long haul flight outfit should make you feel super comfortable throughout the whole journey. 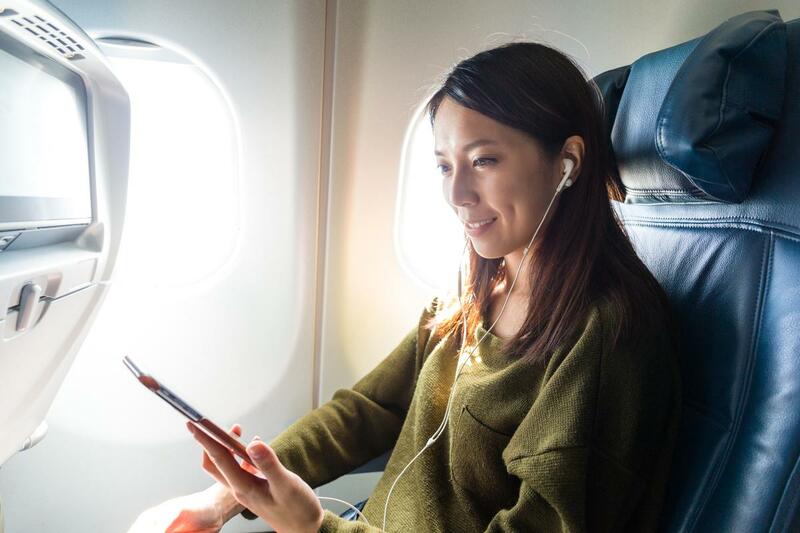 You’ll find yourself sitting most of the time and when you land, you’ll be rushing through airports, so make sure you wear relaxed clothes suitable for your journey. Comfortable pants and shoes should be a priority. Adjust your watch to your destination’s time zone. Organize your seating area for comfort. Relax and enjoy the entertainment available. If you get bored, try being productive or creative. Seize sleep as it comes, don’t fight it! Stick to a routine when you try to sleep. Avoid getting disrupted while you’re resting. If you need sleeping aids, go for something natural you’ve tried before. Avoid medication. Use your toiletries and freshen up, it’ll make you feel better. Stay hydrated and nourished. Avoid greasy and salty foods, they’ll lead to dehydration and bloating. Stretch often. Even if it’s in the aisle or your own seat. Your body will thank you for it. ensure massive savings and personalized service by an experienced travel agent who will seamlessly guide you through the booking & packing process! 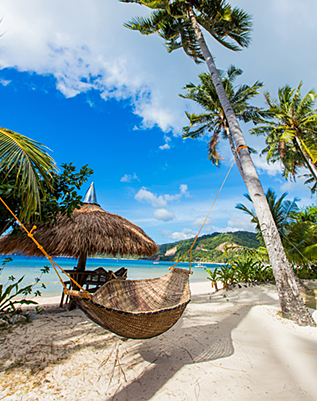 Call us now on 844-300-7983 to get your long haul flight deal from your very own travel agent. So how can we offer such great deals? Read more about unpublished airfares to find out! Thanks for the travel tips! Etihad has a first class suite that has 3 rooms – including a bedroom! Thanks for all the advice. Will be making my next long haul trip soon.